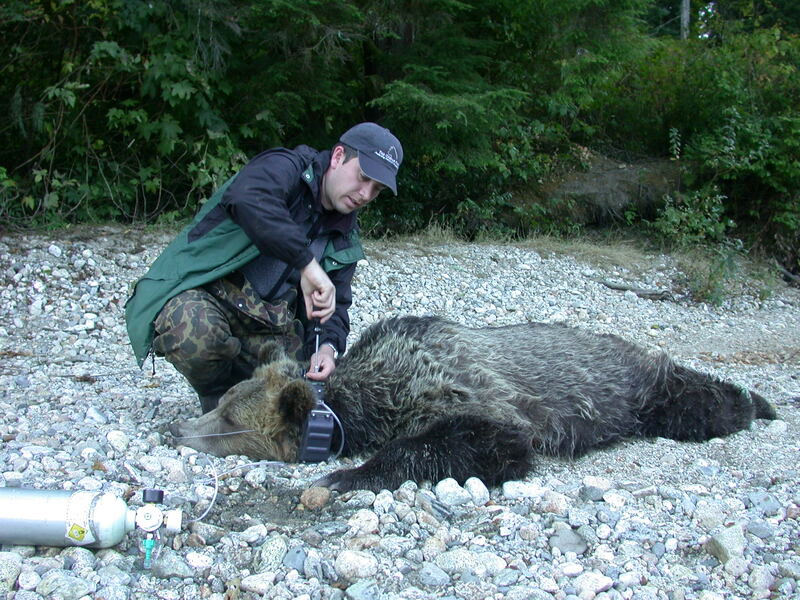 Prof. Owen Nevin has been working with brown bears for about 16 years. His continued work with one population has given him rare insight in to the life-histories of individual members of a species that in other areas avoid human contact altogether. Owen is Dean of Research at Central Queensland University. His staunch support for You, me, bear has been fundamental in getting this project from brain to field to www. My latest and most exciting venture has officially begun. You, me, bear is a collection of stories relating to bears collected form those who live and work around them. The aim of the study is to use the stories to generate discussion about biodiversity loss locally and globally. The research also aims to explore the way we view animals such as bears and aims to understand what we can learn form those who live and closely with the animals. Please like and follow the project, share and reblog it is another WordPress managed site. Here is Owen’s story to start you off.